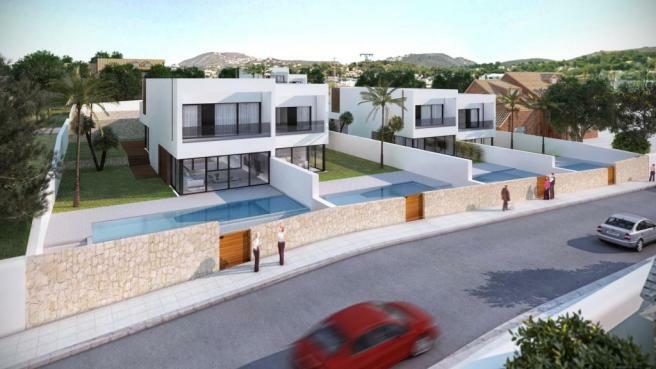 Moraira Spain New Build Property for sale, buy New investment properties, cheap new build real estates - holprop.com. 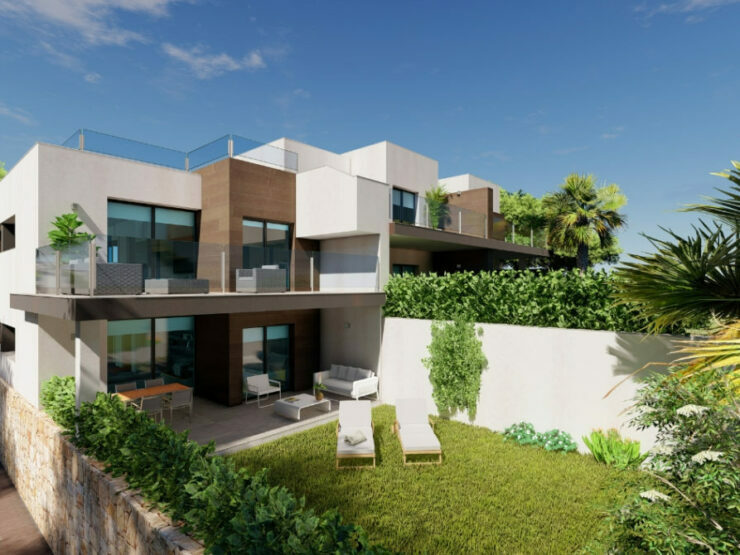 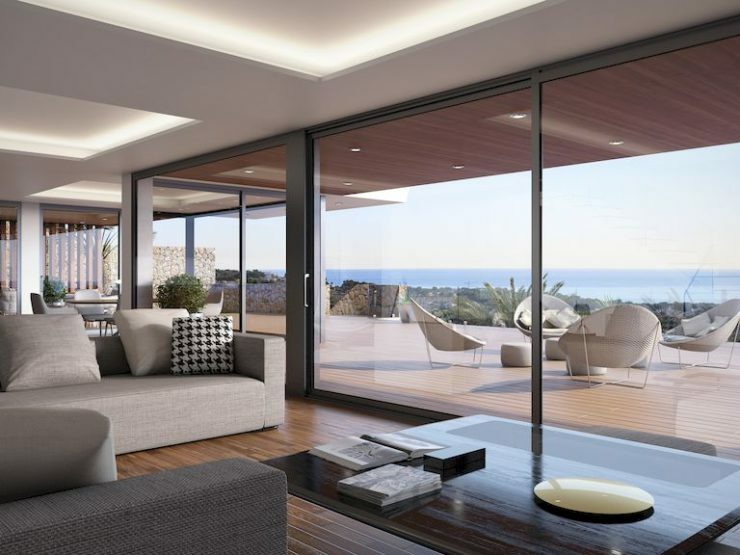 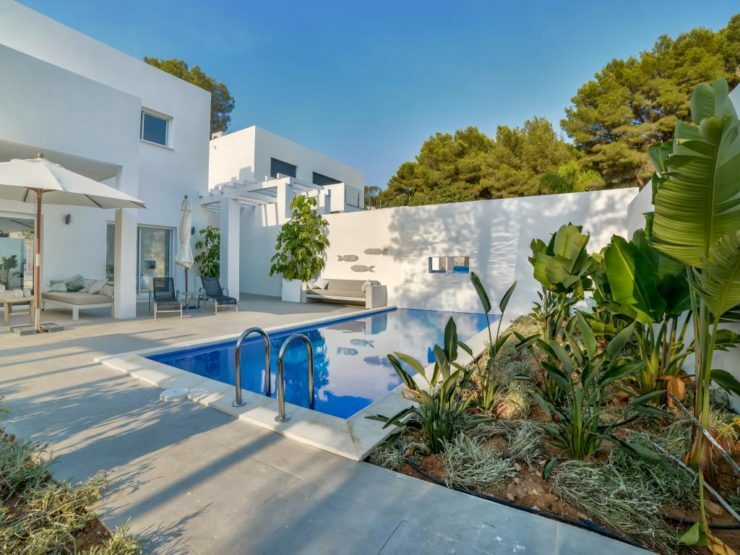 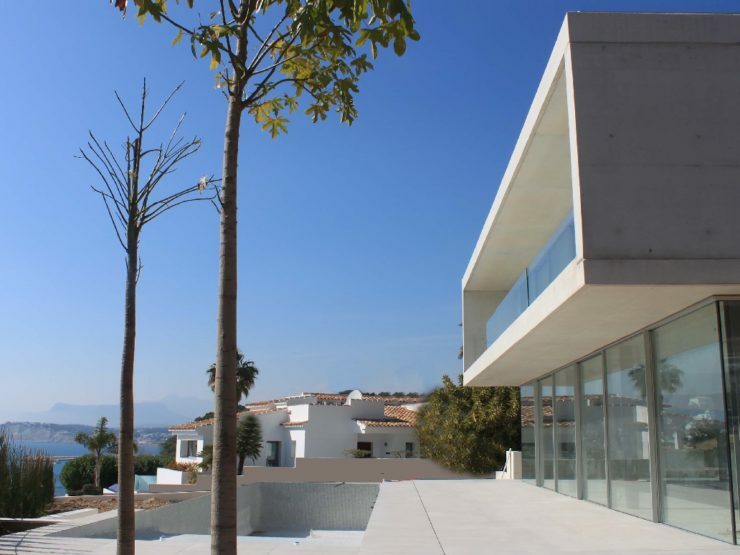 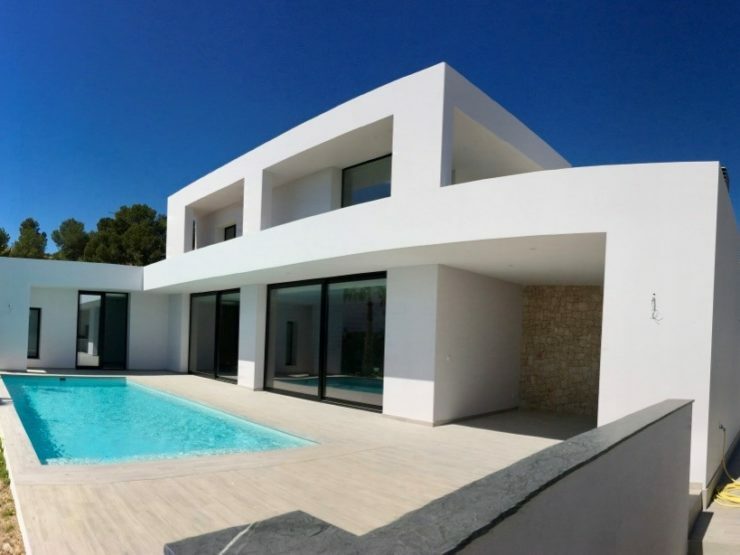 New Build Property for sale in Moraira Spain buy cheap Spanish properties, find Moraira Spain real estate investment sales. 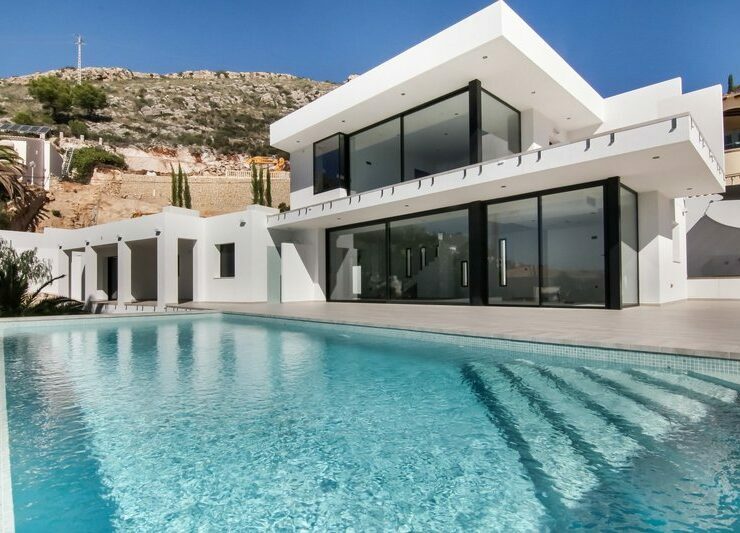 Welcome to our Moraira New Build property for sale page.